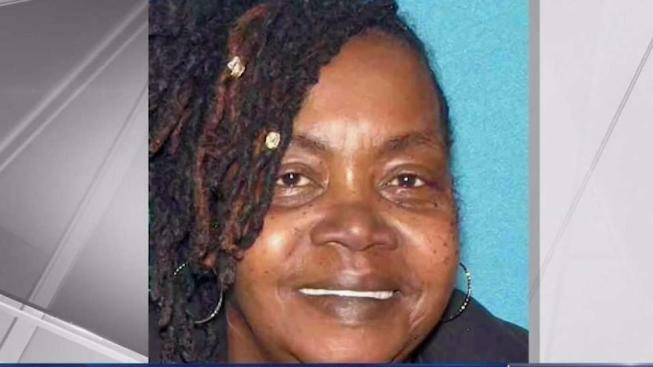 Police have arrested a school bus driver after she crashed a school bus carrying 12 special-needs students into a tree in New Jersey, and had to be revived with Narcan after she allegedly got high on heroin, police and sources say. Checkey Beckford reports. Police have arrested a school bus driver after she crashed a school bus carrying 12 special-needs students into a tree in New Jersey, and had to be revived with Narcan after she allegedly got high on heroin, police and sources say. The driver was transporting the 12 children, ranging in age from 5 to 13, from Fourteenth Avenue Elementary School in Newark around 1:10 p.m. Wednesday when she crashed into a tree at 14th Avenue and Jones Street, according to police. Newark Public Safety Director Anthony Ambrose identified the driver as Lisa Byrd, 57, of East Orange. First responders found Byrd unconscious at the scene and used Narcan to revive her, Ambrose said at a press conference Wednesday afternoon. Byrd appeared to be under the influence of a narcotic, Ambrose said, adding that police found drug paraphernalia at the scene. He didn't immediately provide additional details, but sources tells News 4 the driver had a bag of heroin clutched in her hand. One witness said the driver looked as if she "couldn't move, like she was having a heart attack or a stroke." Byrd was taken to University Hospital for treatment, Ambrose said. She has been charged with 12 counts of endangering the welfare of a child, possession of drug paraphernalia and driving while impaired, he said. It wasn't immediately clear if she had an attorney. Ambrose said Byrd's driver's license was suspended between 1996 and 2006, but couldn't immediately say why it had been suspended. The children on the bus were "shaken up" and taken to local hospitals for observation, but released to their parents soon after, Ambrose said. "I know it is an epidemic, but it's also a sickness," he said. "A person driving a bus, or a person driving, period, I would like to see our legislators look at it better and give more serious penalties to people that do this." Newark Mayor Ras Baraka added he was outraged. The crash is under investigation.